Featuring Dave's Dogs Food Truck! 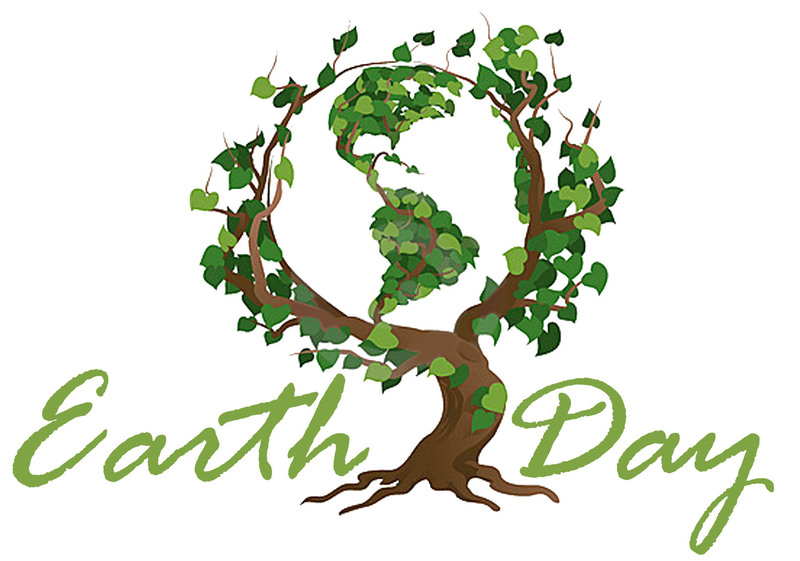 Please contact the Conservancy office now to sign up your cluster for an Earth Day clean up. Free trash bags and coordinated pick ups by Conservancy staff available for all registered clusters, other groups or individuals.